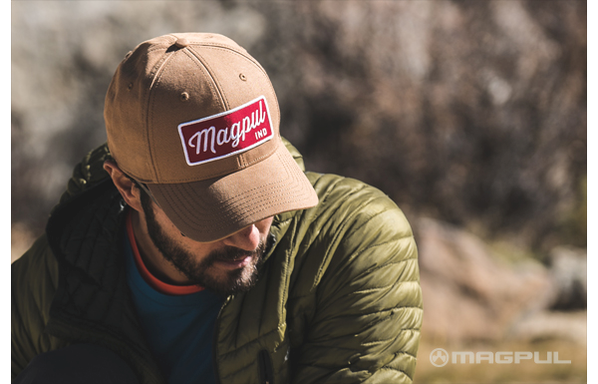 Magpul // New Magpul Caps are here! 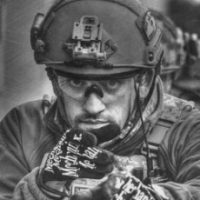 A compendium on Magpuls new caps. 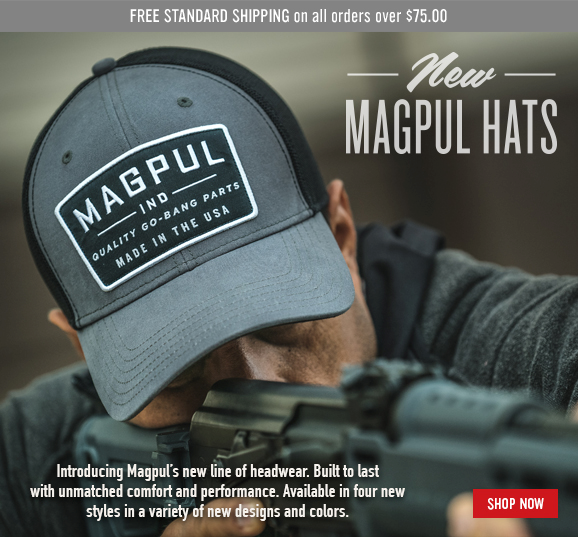 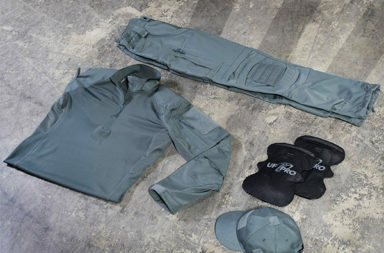 Introducing Magpul’s new line of headwear. 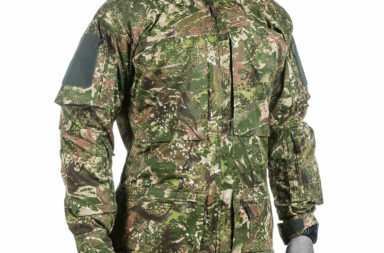 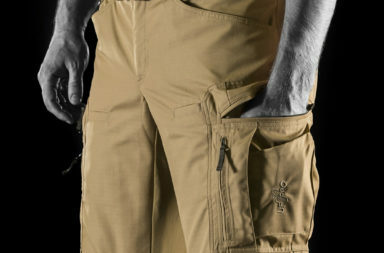 Built to last with unmatched comfort and performance. 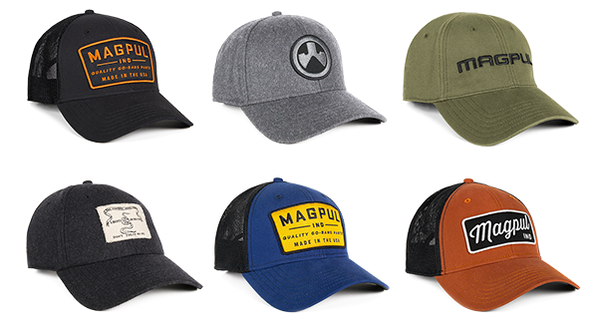 Available in four new styles in a variety of new designs and colors. 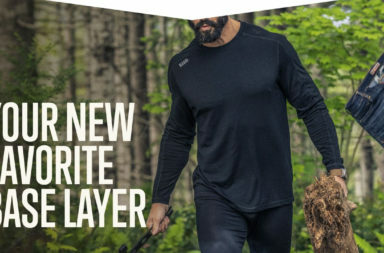 Watch the video below and learn more about the new styles.